You don't get to stay at the top of your game by being bad. 888 are world renowned for many good reasons and this app only backs that up. Gameplay is out of the world! Poker? On your mobile or tablet? As good as playing on a PC or laptop? With the 888 poker app, you bet! 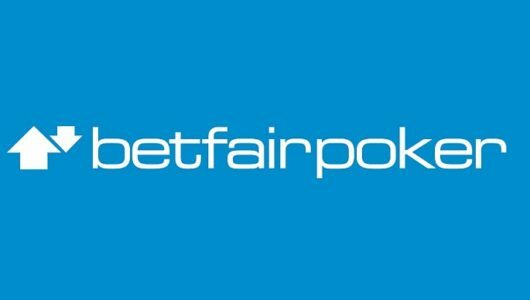 888 poker have gone above and beyond and produced a first class poker app. 888 are one of the biggest names in the poker world and they have an amazing poker app that is available to download and play on almost all mobiles and tablets including Android and iOS devices. The app is super quick to download and a must have for all poker fans. Even better, if you are new to 888Poker, you can start your playing with a new customer bonus at www.888poker.com These offer from 888poker are for new customers aged 18 and over. See the website for full T&C’s. This is one poker app that is guaranteed to keep you playing and give you that edge of your seat poker feeling that you normally only get when playing at a table. Play for real cash or practice your skills on a play mode – the choice is yours. 888 make getting their poker app on to your mobile or tablet super easy. The app is free to get, is safe to use and most importantly, secure. It is regularly updated to provide player with one of the best mobile poker experiences. 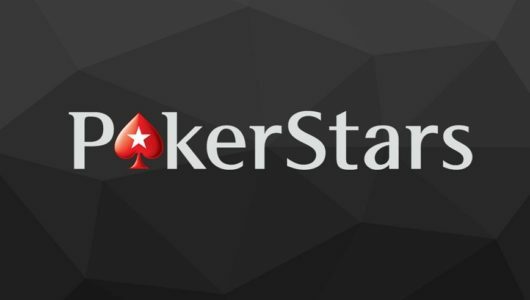 Sure there are a lot of other poker apps available for players but 888 know what they are doing and know how to provide us with a first class mobile experience. Android users just need to follow the quick download instructions in the grey box above. iOS users can get the app direct at www.888poker.com click on the join now and fill in your details to claim your welcome bonus. Once that is done, your will be re directed to iTunes where you can get the app like any other app. The latest version of the poker app from 888 is fully compatible on all Android (4.1 and above) mobile and tablets including Sony, Samsung, HTC, Nexus etc and also all iOS devices including the iPhone, iPad and the iPod. There is an option on the mobile site for instant play. This means you don’t have to physically download the app, you can play in your phone or tablets browser if you prefer. Why play on the 888Poker app? Apart from having one of the largest player bases on the planet, there are lots of reasons to play poker on the 888 Android & iOS app. 888 boast to having over 10 million players around the globe so you will never be stuck for anyone to play against. It has been said that because the player pool is so big and diverse, you will find players of all levels and you will find weaker players and those without much experience……………a good thing for better players. With some smaller sites and apps, you can sometimes be found waiting for players to join. You will not have that problem here. 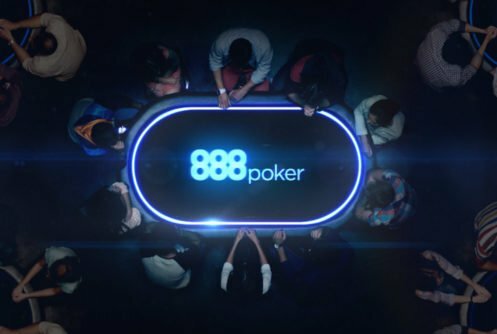 888 poker have been awarded the EGR Best Poker Operator 3 years in a row so they must be doing something right. 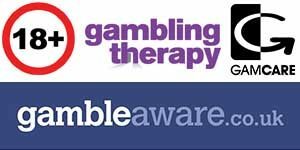 Having been in the business for over 15 years, they have picked up lots of other rewards to including Best Digital Operator of the Year at the Global Gaming Awards and Winner of Socially Responsible Operator of the Year Awards. So what?? Well it means you are in safe hands and you can trust playing on the 888 poker app. With a practice mode, really low buy in costs, popular tournaments, a worldwide audience and one of the most reliable mobile poker software’s going, it is clear to see why this android and iOS poker app from 888 is so popular. You can play against over 10 million players from all over the globe and with this high number of players, you will be sure that you can always find a table to play at. The app also allows you to play on the exclusive game from this poker house called Flopomania. Now this is a twist to the traditional Texas Hold’em game, introducing a poker game in which the action stars when the flop is already open. It’s a nice take on the traditional game and we play it regularly. 888’s poker app is one of the easiest, most user friendly poker apps out there. This isn’t to say it is just for beginners, advanced poker players and newbie’s will find themselves right at home with 888 poker Android app. 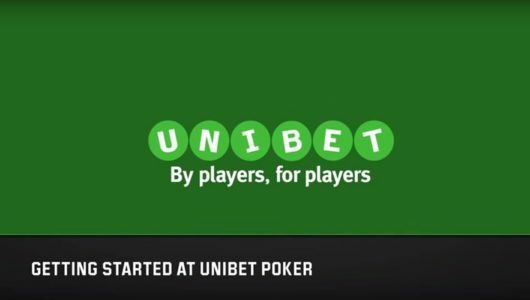 Those players new to poker can try for free without using real money to get used to the app. Ultimately, this is a real money poker app and is a great way to play and pit your skills up against fellow players. Buy in’s start from as little as $0.01 and go up to $1,000 which is normally adequate on your phone or tablet. The design is identical for Android & iOS and is one of the most pleasing on the eye apps and very easy to navigate too. As mentioned earlier, there is a downloadable version of the app and also an instant play app. They are both identical and both available on Android & iOS. One standout feature on the app is that it gives you the option to play for real money or play money. Real money games attract a lot more players and as you guessed, you play for real cash. Play money is the poker apps version of practice mode. You will still play with live fellow players but no money is exchanged. When you launch the app you can pick from either option and then proceed to the table choice. This is where you can decide your game choice. If you are playing for real money, this is where you can see your balance and also top up your funds. Take a look below at some of the live screen shots of the app, the graphics are pretty special, this is a real quality app with a great design and some excellent features. Security and trust is a real must have feature on the app and you get this in abundance with 888 poker, from the minute you sign up and deposit, until you withdraw. The app is encrypted and 888 security is very high. Use the built in web chat feature to chat to other players around the globe. Discuss strategy, the last game, football or whatever you like! If you are looking for a trustworthy name, fast Paced tables, lot’s of choice and a big range of fellow players then you really can’t go wrong with the 888poker app for Android & iOS. With the poker app from 888 you can take your Pick from 7 Card Stud, Texas Hold’em or Omaha Hi-Lo poker. There are loads of tournaments available and several types to take part in including Multi Table Tournaments (MTTs), Sit ‘N’ Go’s (SNGs) and of course Cash Games. If you prefer something quick and easy, there is Fast Fold Gaming with Snap Poker included in the app and you can even compete against players all over the world with 888poker’s first class Webcam Poker. Joining in the games is easy. Select from real money or play money, then choose your game. Tap on your selected choice and the pop up box will ask you about your wagering choices. Depending on the game, you can set how many players you want to be involved at the table, your buy in amount (with the option to auto buy in) the stake and also the Antes. It is worth using play mode to get a good feel for the app, find your preferred game choice and get used to all the available options. Withdrawals take on average 4-5 days and can be done so from in your account when you are logged in. It is worth noting that withdrawals requested within the same 24 hour period, via the same payment method, may be combined as one payment. If you are new to 888 poker and their app, where have you been? Well don’t worry as it’s not that bad………..888 poker normally run new customer bonus offers. These change regularly and do vary depending on what country you are in, so see www.888poker.com for the latest offers and for the full T&C’s. The app will work and run on any recent Android variant or any newer iPhone/iPad or iPod. Even if you can’t see your model listed above, visit 888 and download the app to check compatibility. Overall, we think 888 poker have the best app going. You will be hard pressed to find another app that is this much fun, with this many players and different poker variants. Join up today and see if you agree with us. Even in practice or play mode, it is still well worth registering and trying it out.